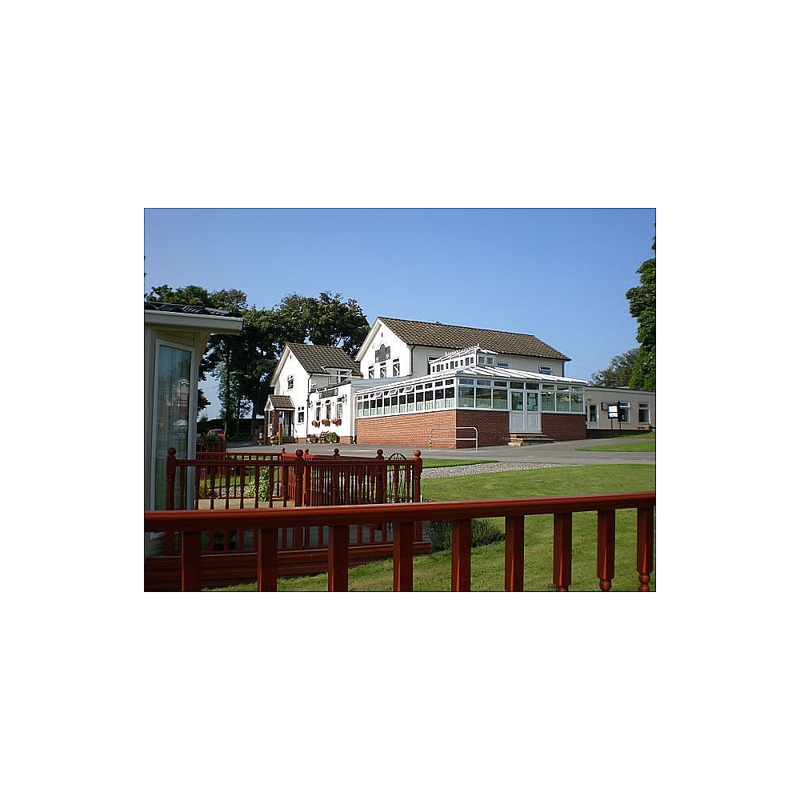 Jacobs Mount Caravan and Camping Park is situated on the outskirts of Scarborough. 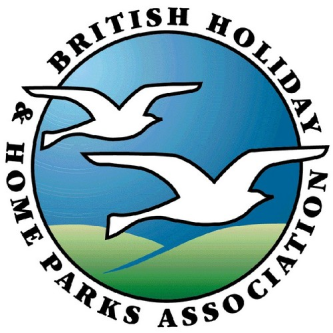 Surrounded by woodlands and open countryside it is a sheltered family run park. With easy access to the Forge Valley National Park, yet only two miles from the beaches of Scarborough and its bustling Town Centre. Our caravan park in Yorkshire caters for touring caravans, trailer tents, motor homes, and tents. We also have lovely self-catering cottages, sleeping 4-6 people, and hugely popular owner occupied static caravans.